A résumé is a brief account of your qualifications and experience for a specific job. A CV is a summary of your background and accomplishments, which should provide the reader with an overview of your academic and extracurricular achievements (UW Medicine). Who should use a CV? Typically those in the medical field and research use a CV. What is the difference between a CV and a résumé? A CV is much longer than a resume. Typically a résumé is kept at 1-2 pages, but a CV does not have a page limit because it is a running summary. A résumé also highlights your accomplishments that would make you a suitable candidate for the job. What is a cover letter and when is it used? 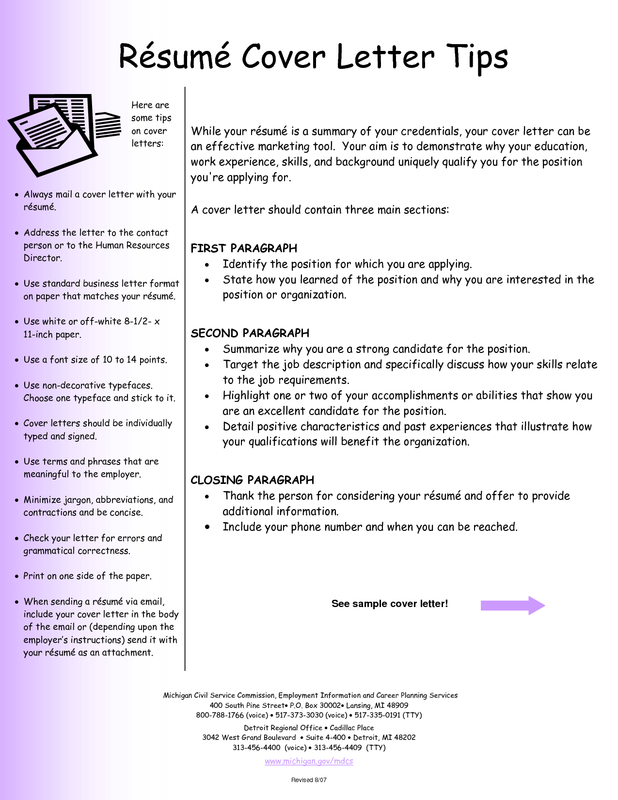 A cover letter is sent with both a CV and a résumé when applying for a job. A cover letter is typically changed for every job you apply to. You address the employer and explain the résumé or CV and sell yourself as the best candidate for the job.